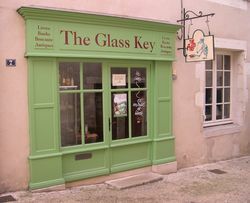 This site is owned by Independent Booksellers' Network, a group of booksellers who wish to preserve their independence and provide a service to and maintain contact with their customers. 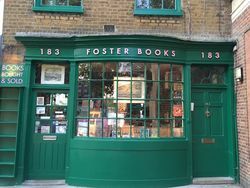 By joining together, our bookseller-members can offer a large number of titles and a wide range of genres and so that visiting customers are more likely to find what they are looking for in this one location. To find out more about IBOOKNET visit their website at www.ibooknet.com. 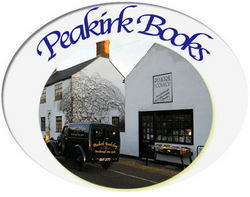 A small general stock with a leaning to crime fiction, poetry and literature.